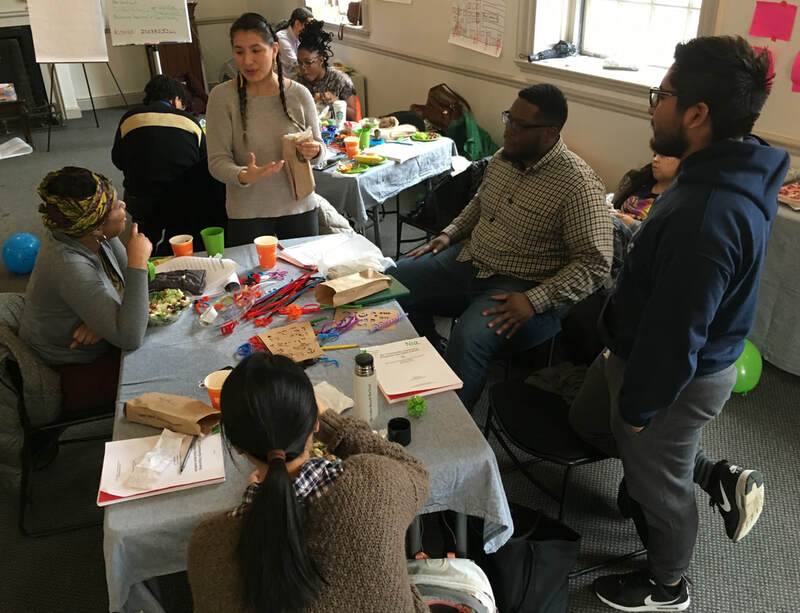 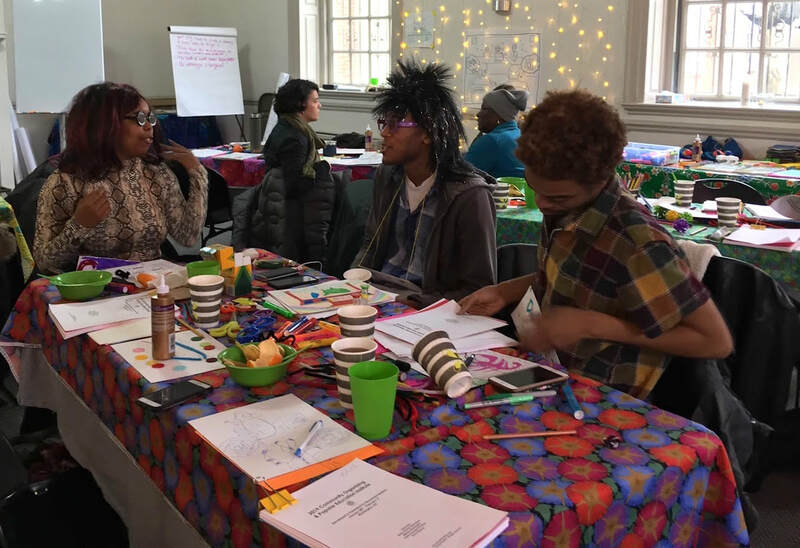 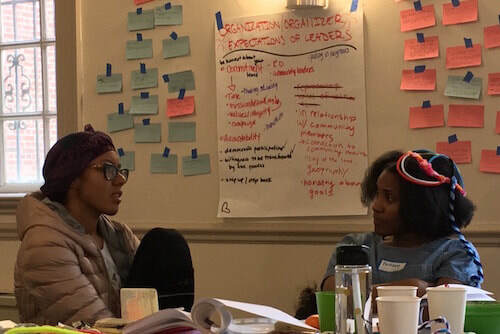 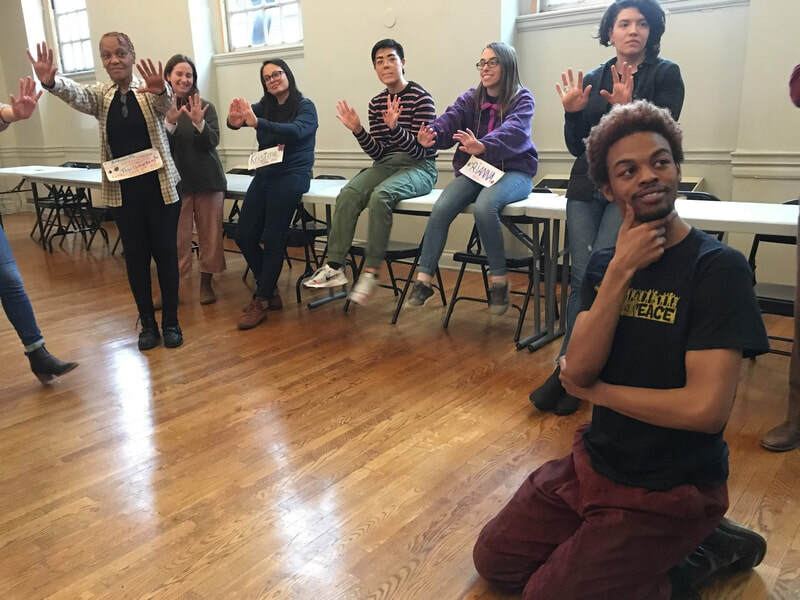 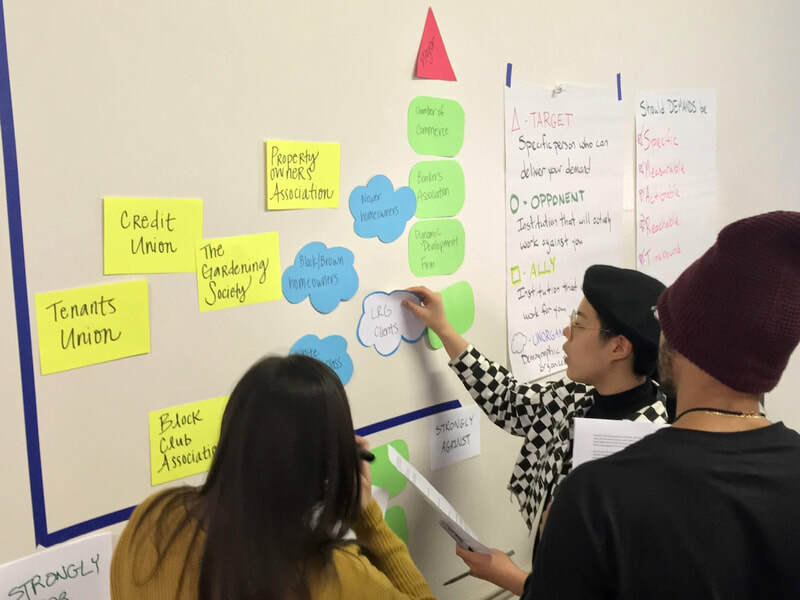 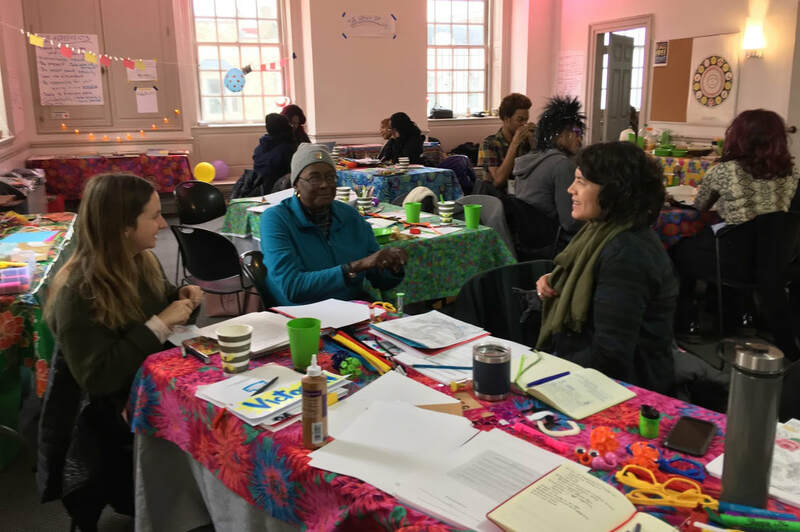 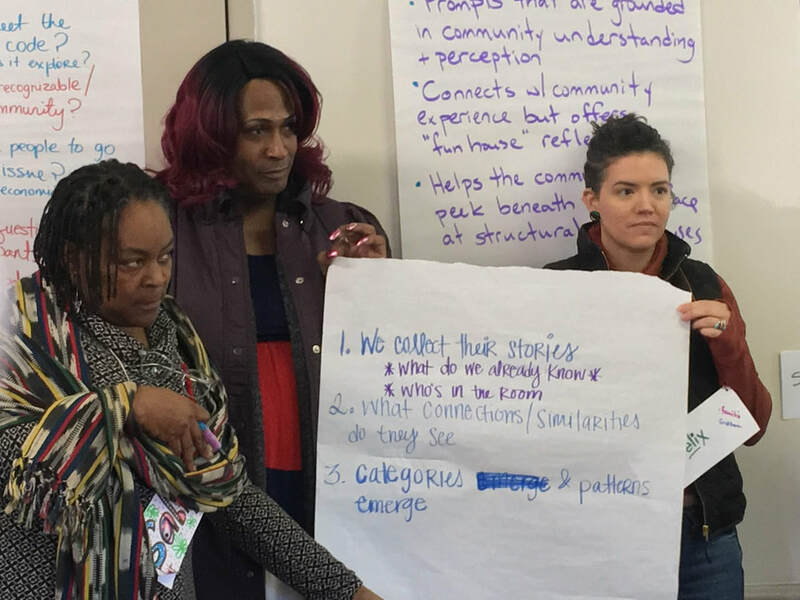 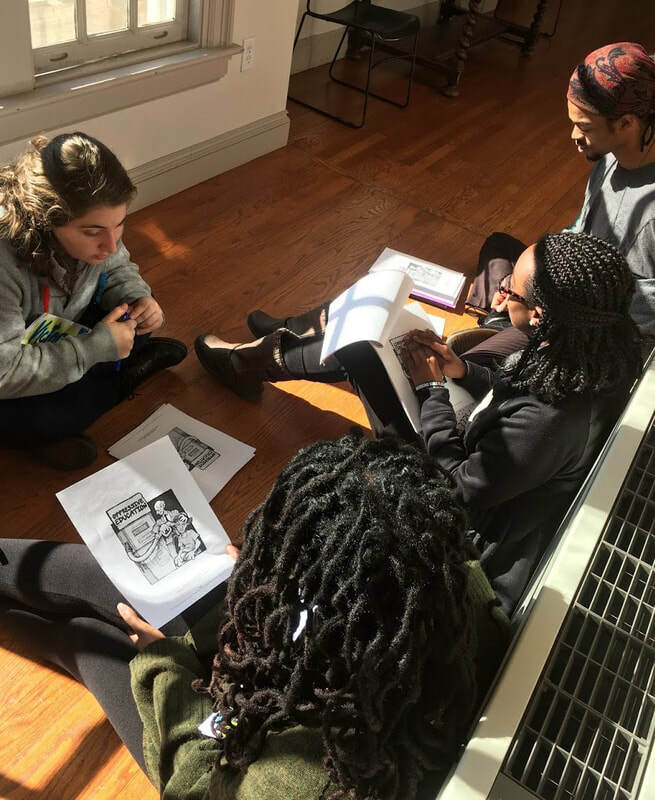 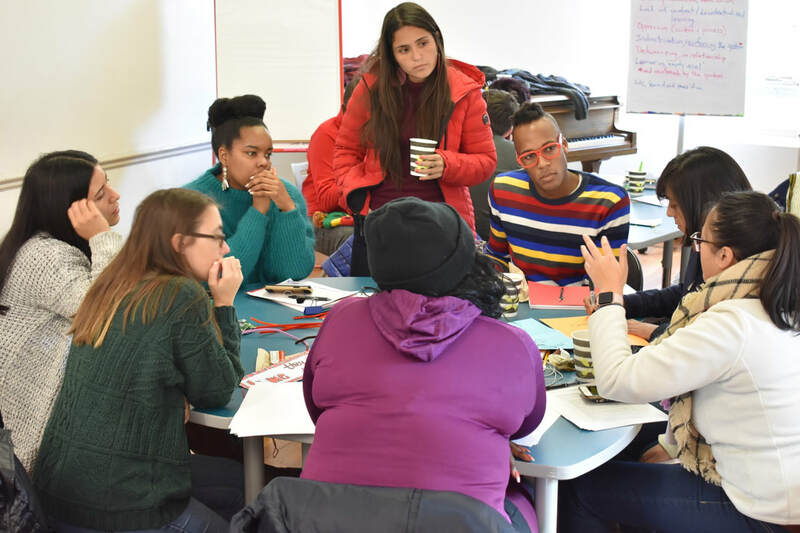 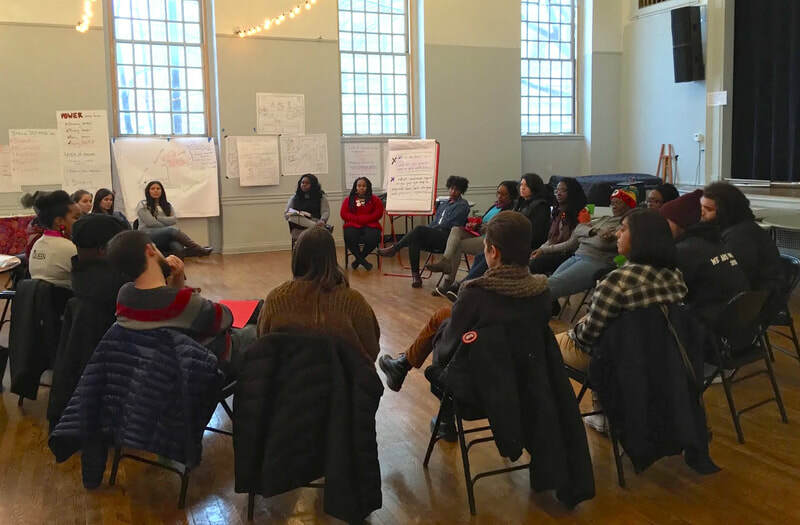 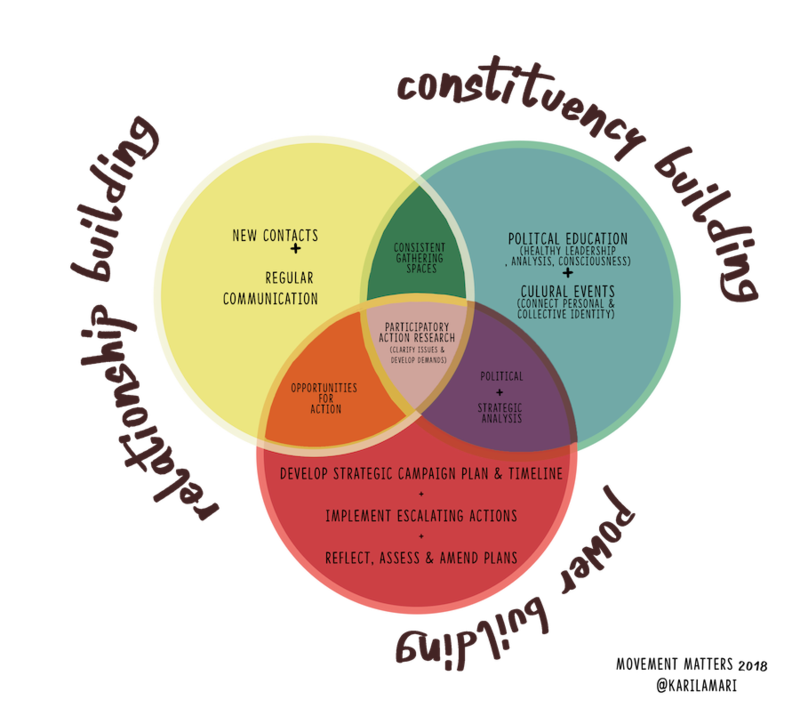 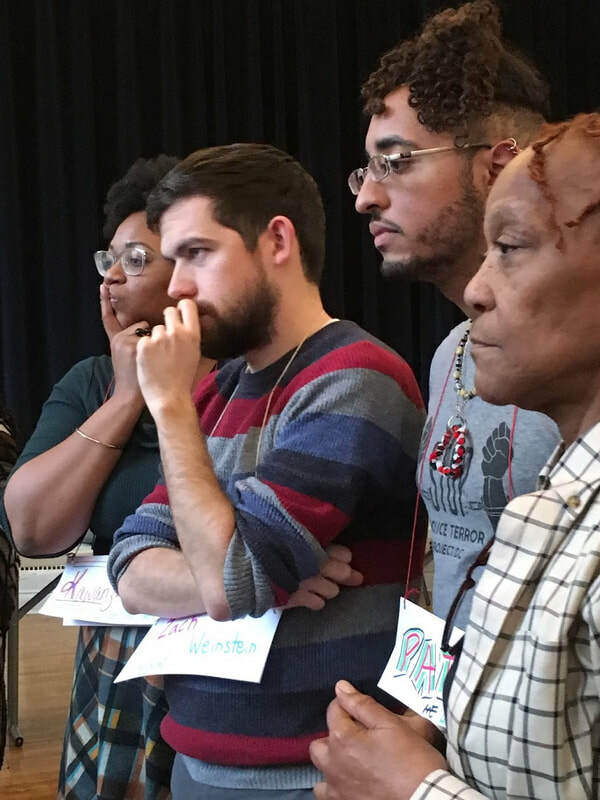 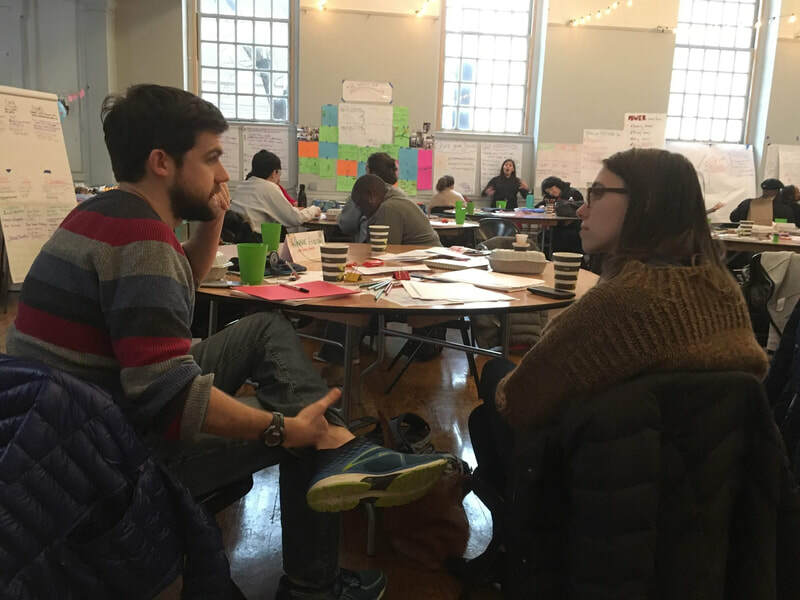 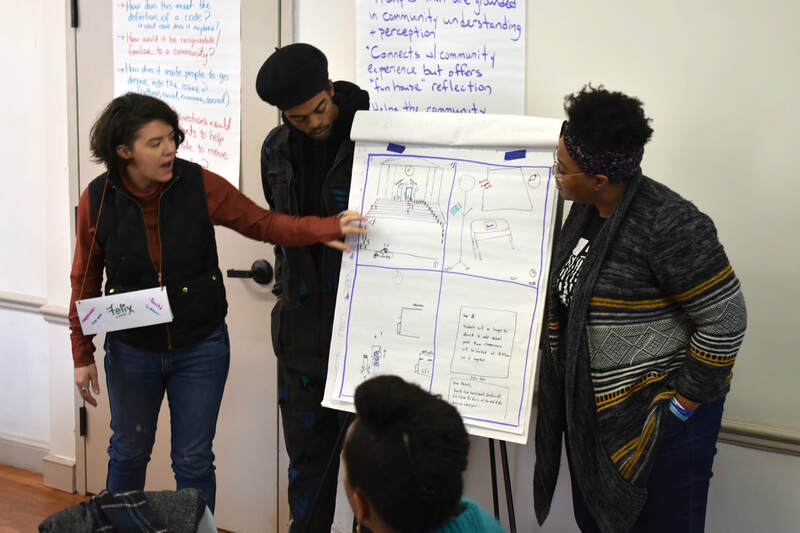 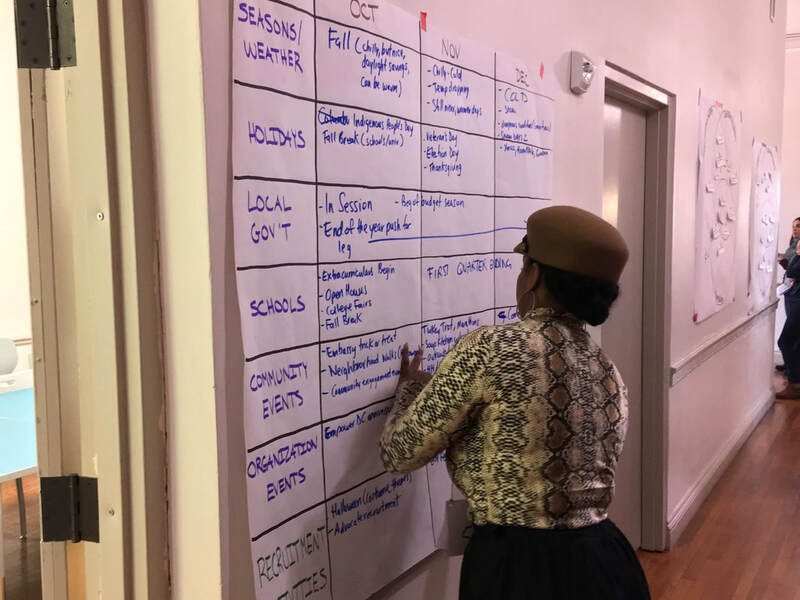 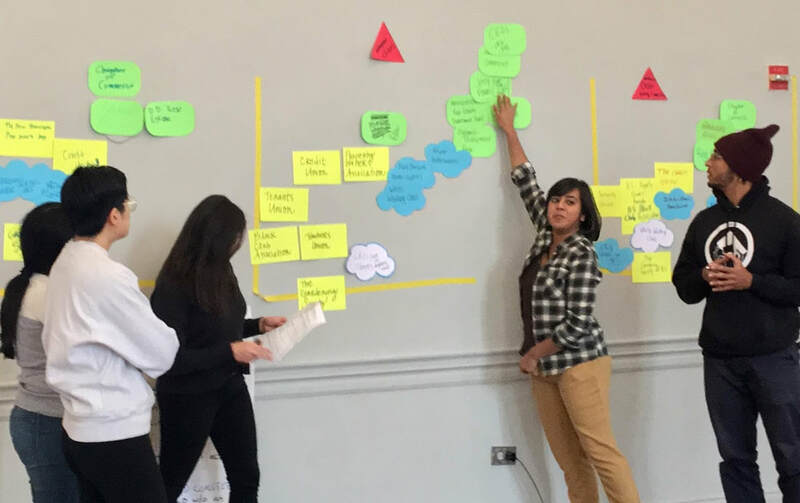 ​Beginning with DC's own organizing tradition and unique present-day context, we will use three interdependent modules to unpack, analyze, build, and assess successful programs and campaigns while converging visionary, dedicated leaders/members and allies. 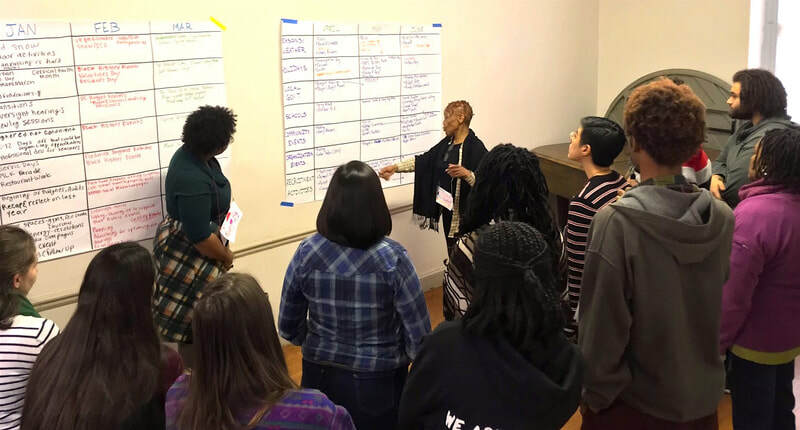 Movement Matters is committed to the use of a values-based approach to organizing and movement building that is intersectional, anti-oppression, and anti-racist. 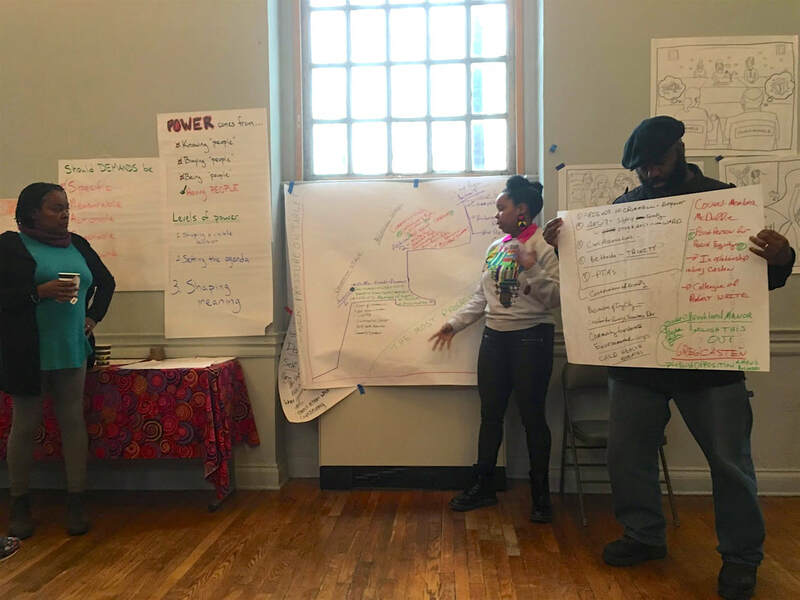 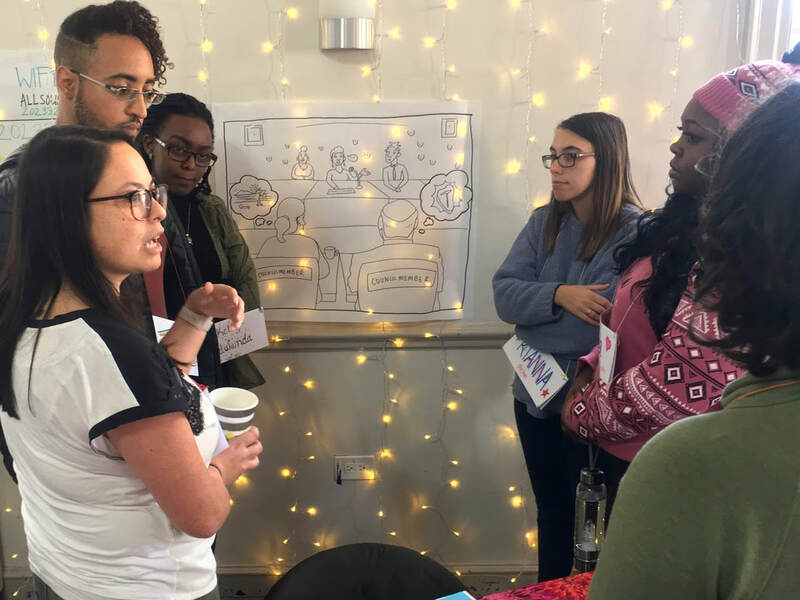 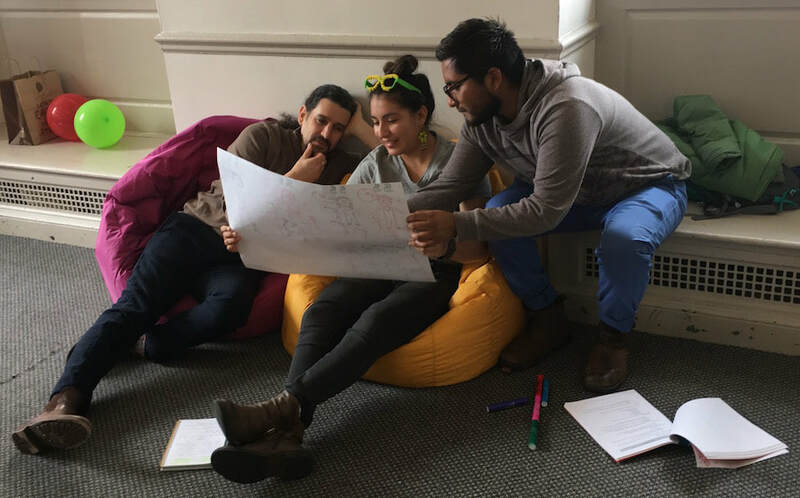 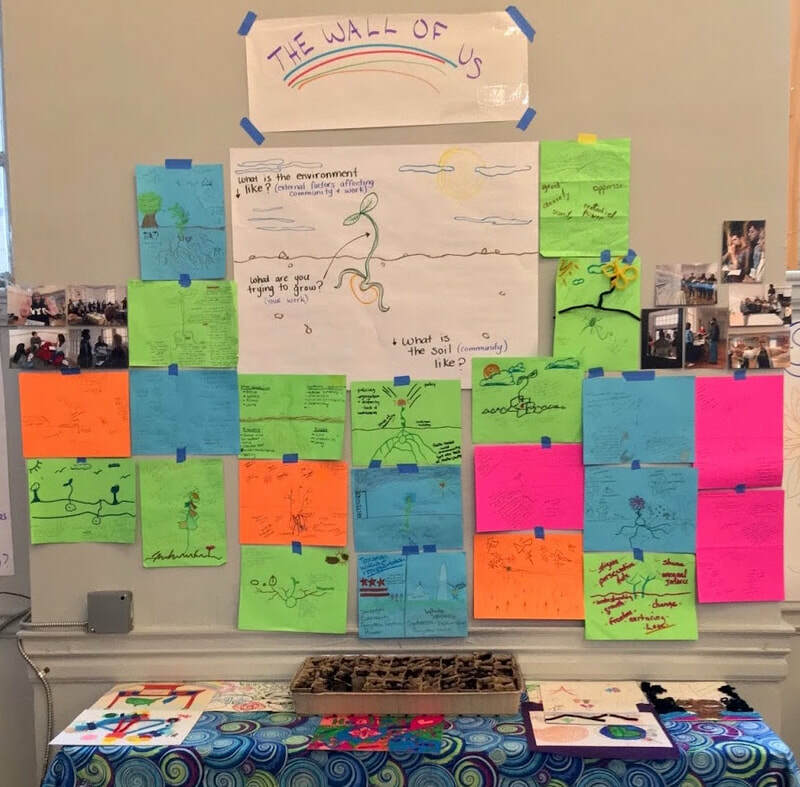 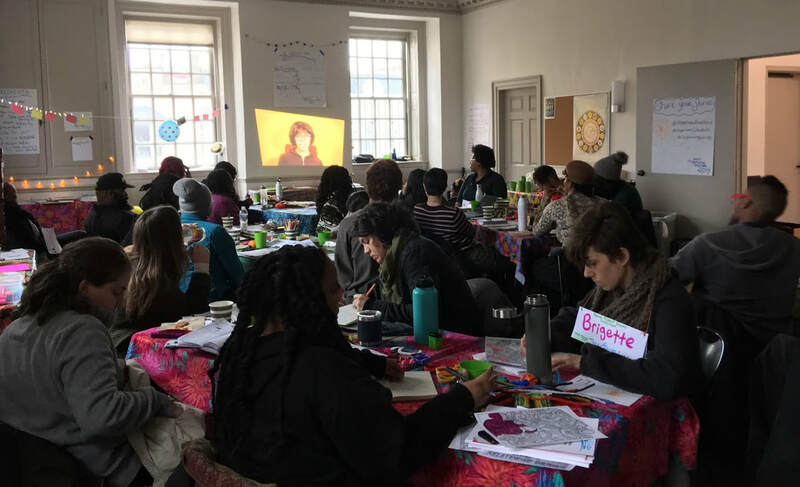 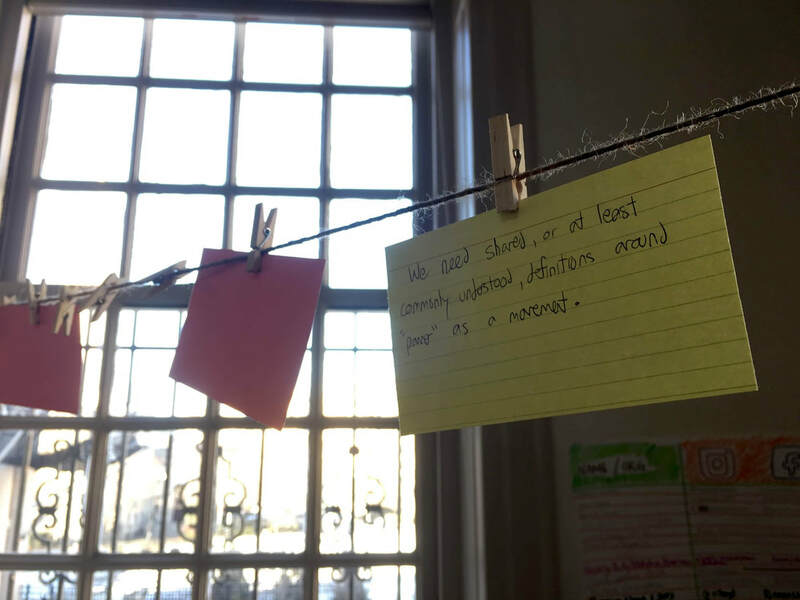 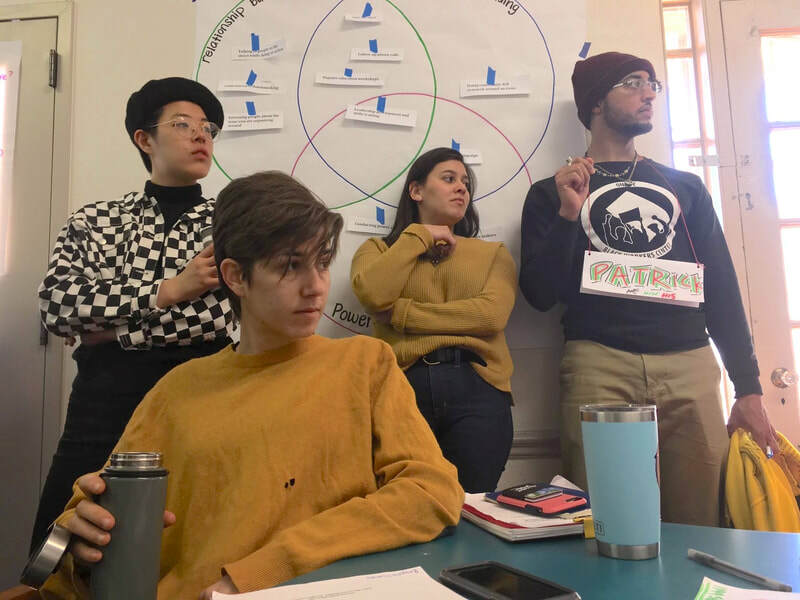 Our educational approach and capacity building framework are firmly based on popular education and other liberatory pedagogies, with the ultimate goal of developing local community organizing leaders from the ground. 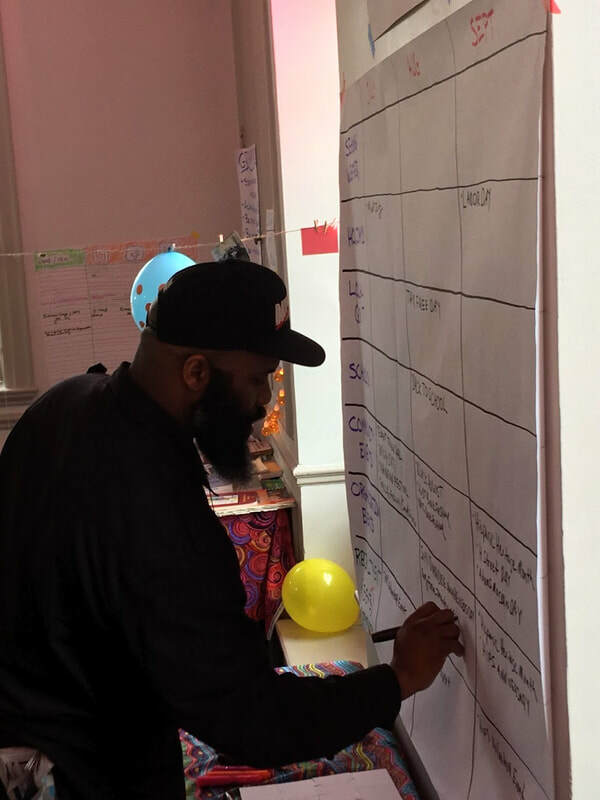 ​To the best of our abilities, we gladly work on a sliding scale with individuals and groups that need the support.